A highly-regarded wicketkeeper-batsman, Sam Whiteman was born in Yorkshire but moved with his family to Australia at the age of three and grew up in the Bunbury region of Western Australia. He made his first-class debut early in the 2012-13 season and became a regular member of the Western Australia side, playing eight Sheffield Shield matches that summer for 422 runs at 26.37. His work during the 2013-14 season was even more impressive - 687 runs at 45.80, placing him sixth on the Shield run tally, combined with 45 dismissals, the most of any keeper. His efforts earned him a call-up to the Australia A side for their four-day matches against India A in 2014. 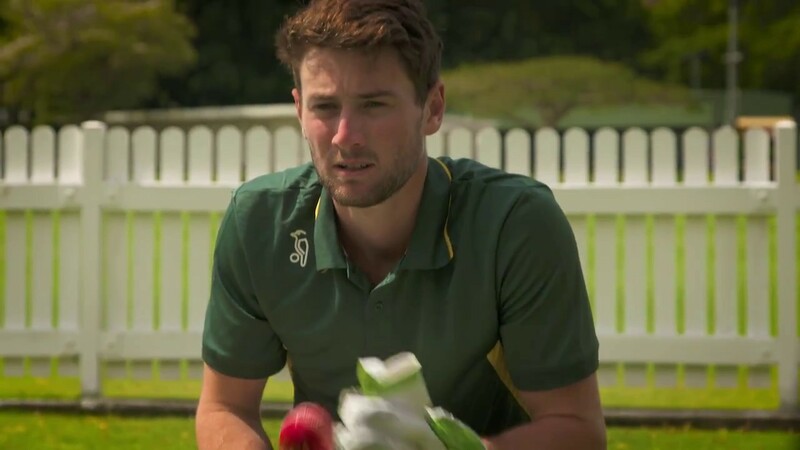 Although Whiteman might well be a future Australia wicketkeeper, he says he would have seriously considered pursuing a career in England had further opportunities arisen while he was there playing league cricket as an 18-year-old. Sam Whiteman's Top Wicket Keeping Tip!